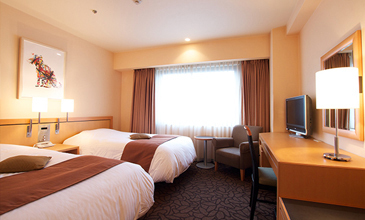 The hotel has a variety of rooms ranging from single, double, twin bedded to suites and Japanese rooms. All guest rooms feature tastefully-selected wood interiors, bathtub with overhead shower and equipped with high-speed internet. CHECK IN 2:00 P.M. CHECK OUT 11:00 A.M. 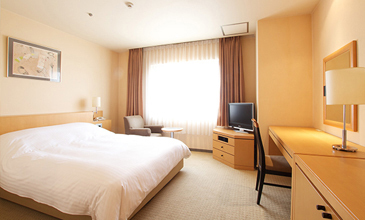 Perfect for your business or leisure stay with an outstanding value, our Standard rooms are decorated in warm earth hues and comes with everything you provide all the amenities you need to feel at ease. 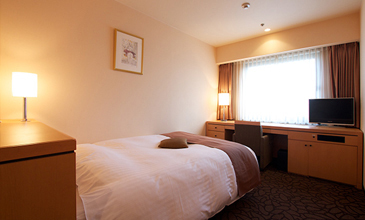 Our Standard rooms have single, compact twin, twin and double beds. Bathtub with overhead shower, toilet with bidet, flat-panel TV, telephone, alarm clock, LAN internet cable, kettle, tea set, hairdryer, refrigerator and safe box. Nightshirt, soap, body soap, shampoo, conditioner, hand soap, toothbrush set, razor, comb, hair brush, cotton buds, shower cap, body wash cloth, face towel, bath towel and slippers. 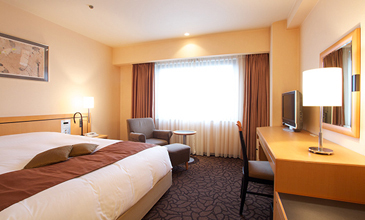 Our urban designed Superior rooms feature comfy beds and fresh bed linen to ensure a great night’s sleep. 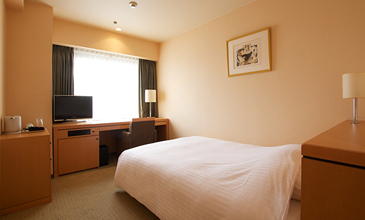 Whether you are travelling for business or visiting Kyoto and Osaka for leisure, the Superior rooms will provide the utmost comfort to put your feet up and relax after a long day in the city. 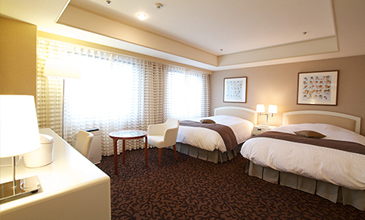 Treat yourself with Suite rooms in Hotel AGORA OSAKA MORIGUCHI. Each suite has a well-equipped kitchen and cozy living area make life a little easier while travelling. Separate living and bed room with fully equipped kitchen, en suite bathroom with large bathtub and its own shower. 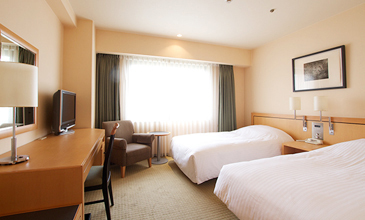 Wi-Fi, LAN internet cable, flat-panel TV, telephone, alarm clock, hairdryer and safe box. Wide-range of special amenities available for your selection such as flowers, fresh fruits, petit fours, beverages, bathroom toiletries including bathrobe and nightgown to make your stay that extra memorable. Living area connected with bathroom, fully equipped kitchen and large bathtub with overhead shower. Range of special amenities available for your selection such as flowers, fresh fruits, petit fours, beverage, bathroom toiletries including bathrobe and nightgown to make your stay that extra memorable. 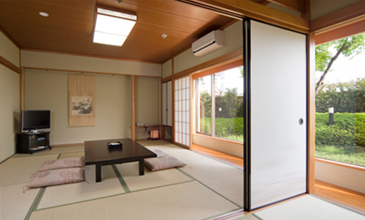 Experiencing Japanese culture with our Japanese rooms which are furnished in traditional style with tatami flooring. A futon will be stretched out on the floor with a bedspread over it. The Japanese rooms are facing to beautiful Japanese garden through a wide bay window to provide you a calm ambience during travel. 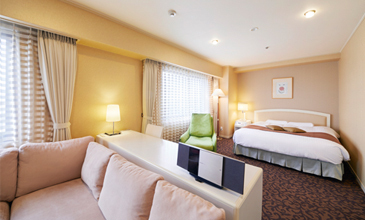 Enjoy authentic Japanese living in our two room suite suitable up to 5 person. Japanese tea with Japanese delights, bathroom toiletries including bathrobe and nightgown. 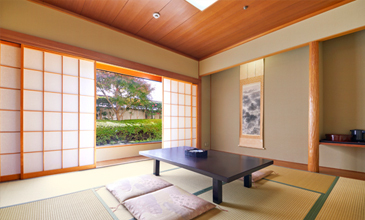 You will enjoy this large Japanese room ideal for 4 person. Copyright© AGORA HOSPITALITIES co. ltd., All rights reserved.